Welcome to our Rockville Centre, Long Island practice where integrity, comfort, and personalized service is the core of our dentistry. We strive to provide excellent service in a personable and comfortable environment. You will feel right at home when you enter our office. Relax in the ultra supple leather dental chair while Dr. Sealy enhances your smile in an unrivaled ambiance with state-of-the-art technology. Dr. Sealy, a preferred Invisalign dental provider, specializes in general and cosmetic dentistry, orthodontics, veneers and bleaching. 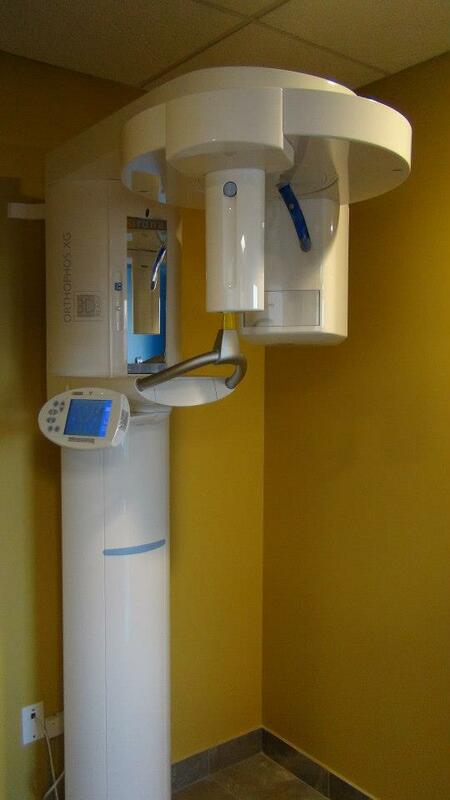 The Digital X-rays used in this practice provides 90% reduction in radiation. Each operatory is equipped with flat screen monitors for your movie choice pleasure while your work is being done. This is a practice that pays attention to every detail. Welcome to the office of Dr. Sealy where our standards remain BLUE (Best Luxury Using Excellence). Dr. Sealy, a preferred Invisalign dental provider, specializes in general and cosmetic dentistry, preprosthetic orthodontics, veneers, bleaching, and early maloclussion treatment for children. His office is located in the southwestern section of the Town of Hempstead in the beautiful village of Rockville Centre – 10 minutes from Green Acres Mall, 30 minutes from midtown Manhattan and downtown Brooklyn with easy access to the Southern State and Belt Parkways, walking distance from Baldwin, and a quick drive from Malverne, Lynbrook, Valley Stream, Garden City, Mineola, Atlantic Beach, Oceanside, Merrick, and East Meadow. Dr. Sealy, a graduate of the University of Michigan, excelled in his residency program as chief resident at Lutheran Medical Center in New York. He later spearheaded and successfully ran one of Lutheran’s most successful Satellite clinics. As Director he imparted his knowledge and skills to the residents that he taught. His passion for his craft later led him into developing the ultimate state of the art private practice in New York City. His meticulous workmanship, gentle hands and superb chair side manner has commanded patient loyalty beyond the tristate area. Patients fly in from Atlanta, Boca Raton, West Palm Beach, Ocala Florida and California to name a few to experience Dr. Sealy’s workmanship. It sounds too good to be true? The proof is having this Spa experience for yourself. Just take a look at the office that was carefully designed by Dr. Sealy himself to cater to ones comfort and royal experience. Sign up today to gain access to the latest in dental tips and overall dental health. Check out our new office located in Rockville Centre, New York - located in the southwestern section of the Town of Hempstead in the beautiful village of Rockville Centre – 10 minutes from Green Acres Mall, 30 minutes from midtown Manhattan and downtown Brooklyn with easy access to the Southern State and Belt Parkways, walking distance from Baldwin, and a quick drive from Malverne, Lynbrook, Valley Stream, Garden City, Mineola, Atlantic Beach, Oceanside, Merrick, and East Meadow. 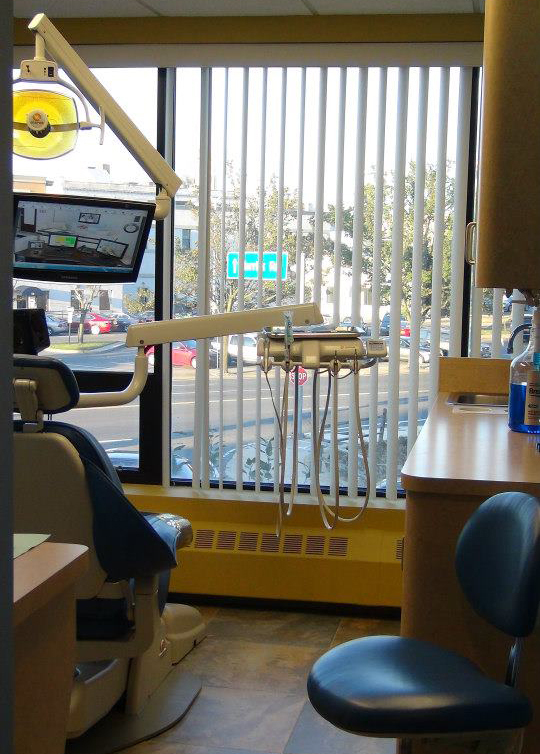 This is the dental spa of Long Island you would not want to miss. 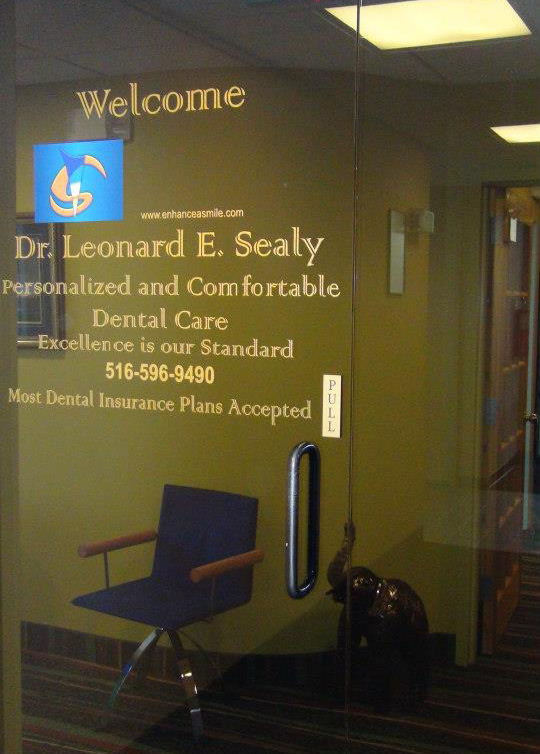 Come enjoy quality service and unique concern and meticulous work by Dr. Leonard Sealy. Come experience the best Rockville Centre Dentist, Dr. Leonard Sealy. Come experience quality dental services with the BLUE concern by Dr. Leonard Sealy. The best compliment we can get is a great word-of-mouth reference. See what they're saying about Dr. Sealy. "Amazing experience! I have been telling everyone I know. My gums and teeth have not felt this good in years. Thank you Dr. Sealy!" "The place is just classy...love the staff..very polite and courteous....I've never felt more relaxed and at ease at any other dental office, especially the mini movie theatre. Dr. Sealy gets my only vote for dentistry and I approve this message." "Who would have ever thought that going to the dentist would not be dreadful. No one believed me when I told them that my root canal was painless. Dr. Sealy is a hidden gem to the world of dental care. The trip across the country was worth it - a slam dunk!" 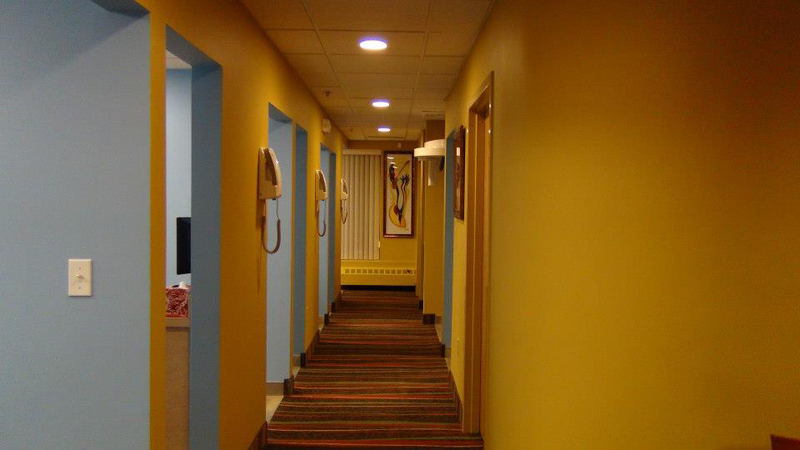 "The environment in the office is professional, and at the same time warm and welcoming. It's a nice change from other dental offices I've visited in the past"
"I thought the commute was difficult but the thorough service, dedicated attention, and my new smile was worth every mile and every minute." "Pristine clean environment and sterile equipment. Dr. Sealy is patient and thorough. I have never been to a dentist where even the staff consisted of a registered nurse. Unbelievable quality and dedicated attention to my dental needs. Awesome." Dr. Sealy is just a call away. 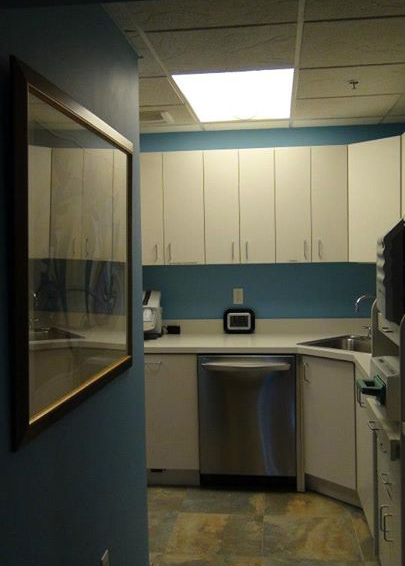 Our offices are readily available to handle your dental needs.